DJ Khaled ft. Mary J Blige, Fabolous & Jadakiss – It Aint Over Till Its Over Official Music Video. From DJ Khaled’s “We The Best Forever” albumw hich dropped today. Check out the DJ Khaled It Aint Ove Till It’s Over Lyrics here. Mary J and Weezy teamed up to perform Someone to Love Me (Naked)” At BillBoard 2011 Music Awards. 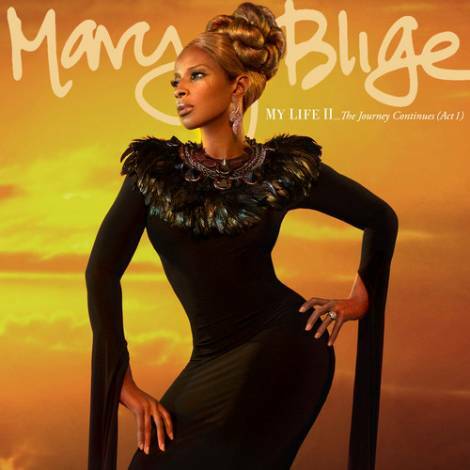 Read the full Mary J Blige Someone To Love Me (Naked) Lyrics Here.